سوق العرب فلسطين | حيوانات و طيور | قرده | Obedient And Have A Gility Training. Obedient And Have A Gility Training. 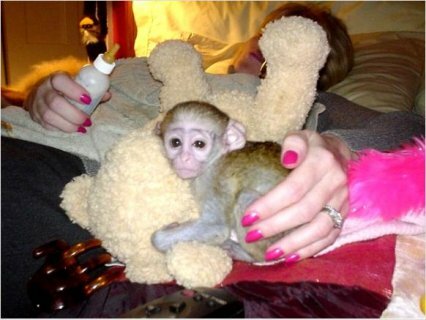 we got a lot of cute babies capuchin monkeys for sale. age ranging from 12weeks-20weeks ready for delivery. 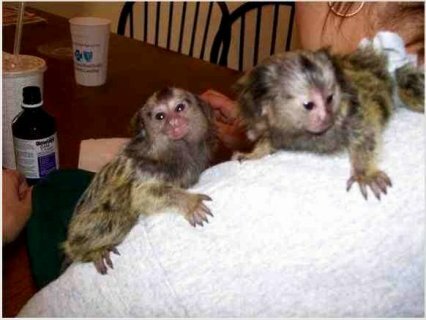 (male& female) they are, vet certificate and pedigree.vet certificate and a travel crate. a year health guarantee, and are up to date on shots and worming.